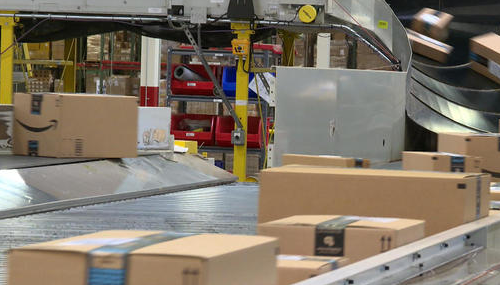 Packages on a conveyor belt at an Amazon fulfillment center. Photo courtesy of CBS News. 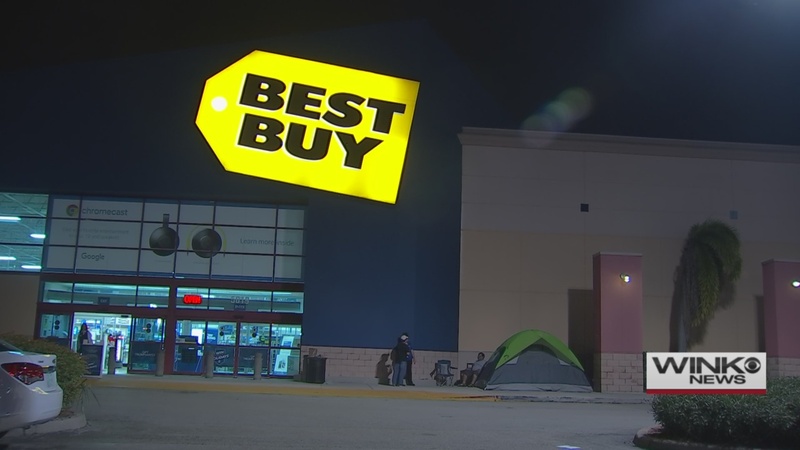 Black Friday shoppers need to be wary of scams online and at the front door, as millions of gifts are swiped each year. But there are steps you can take to keep your packages from getting swiped, according to security experts and postal officials. “You could have packages delivered to your office or a local locker—or use motion detectors, security systems and light timers to fend off thieves,” Adams said in a news release. Have shipments come to you. If it’s alright with the boss, order packages to be shipped to your workplace instead of home. Conversely, friends or neighbors usually at home during the day might be agreeable to receiving your packages. Require a signature for packages you’re sending to yourself and family and friends. Ask those you’re sending packages to for info on the safest way for them to receive the deliveries. Pick alternative pickup and delivery options, which are available by visiting the websites of shippers, including FedEx, the U.S. Postal Service and UPS. 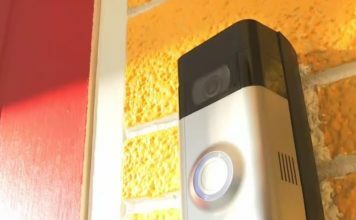 Home security devices, such as surveillance cameras strategically placed to be seen — but remain out of reach — of would-be thieves, can go a long way in deterring package theft. The U.S. Postal Service, which expects to deliver more than 900 million packages this holiday season, also has some advice for getting packages delivered safe and sound. The postal service’s tips include not leaving packages unattended and having packages held for pickup when out of town.